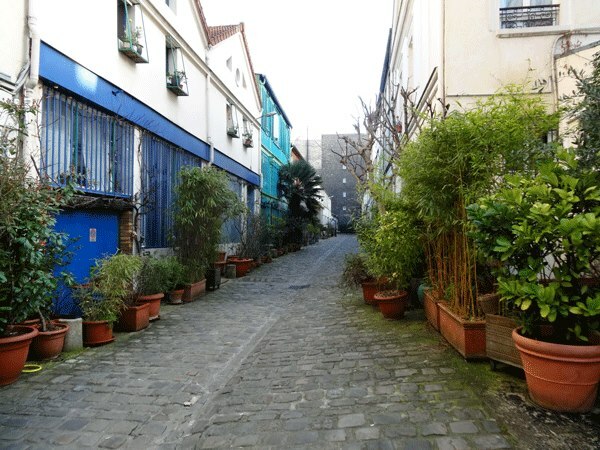 If you want to discover the very special atmosphere of a neighbourhood during a walk through Paris, the nicest streets to explore are the “rue-faubourgs“(suburb streets), former streets that led from the city centre to its exterior gates. These streets, through which Parisians had to pass to enter or exit the city, have always been commercial arteries in which a lot of labourers, craftsmen and modest businessmen settled down. Either on that same street or on the little boulevards nearby, these modest workers drew the landscape of these suburbs, which you can partly still visit today, despite the modern developments. 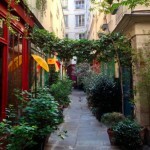 In the 11th arrondissement, Oberkampf Street is one of the charming – and animated – streets you could discover during a walk. 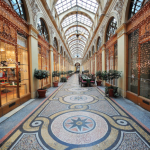 Although Parisians know that street mostly for its nightlife with a lot of trendy bars, it hides some very beautiful passageways and shops and is therefore also worth visiting by day! Start your visit at Ménilmontant subway station (line 2), from Boulevard de Belleville to Boulevard du Temple. On the first part of that street you will be able to see the last passageways still opened to the public, with old ateliers inside. 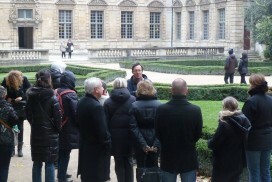 Do not miss the courtyard of the n° 160, but also, and above all, n° 156 (cite Durmar) and n° 104 (cite du Figuier). Latter ones, which are built in very different styles, are really wonderful. Further down, Oberkampf Street changes into a long commercial artery typical for Paris. You will find all kinds of little shops. 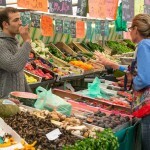 If you visit on Thursday or Sunday, you will also see the Bastille market near Richard-Lenoir Boulevard, main market of the neighbourhood. Finally, if you see other little passageways, which sadly are mostly closed, don’t hesitate to sneak in when a resident leaves to discover them! Oberkampf is a street full of bars and restaurants. 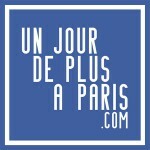 Best places (and trendiest ones) are at rue Saint-Maur corner up to rue Jean-Pierre Timbaud. You will find, amongst others, the café Charbon, old “café-concert” dating from the beginning of the 20th century. 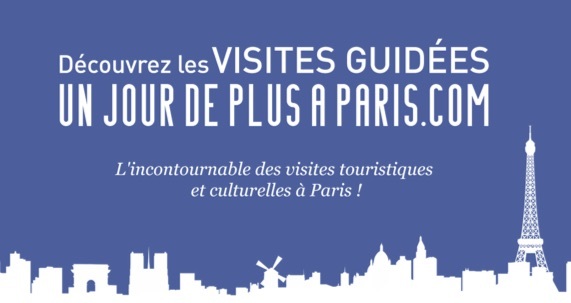 At the end of the street, you can continue your discoveries with a street-art walk from République to Belleville, or with a walking tour in the Marais.